All reflexology treatments at Victoria House cost £35 per session for longer treatments (excluding Top and Toe, which is £60 as it is a much longer treatment), or £25 per session for 30 minute treatments. For more information about treatments at Victoria House Therapies, we have a dedicated website at www.vhtherapies.com. 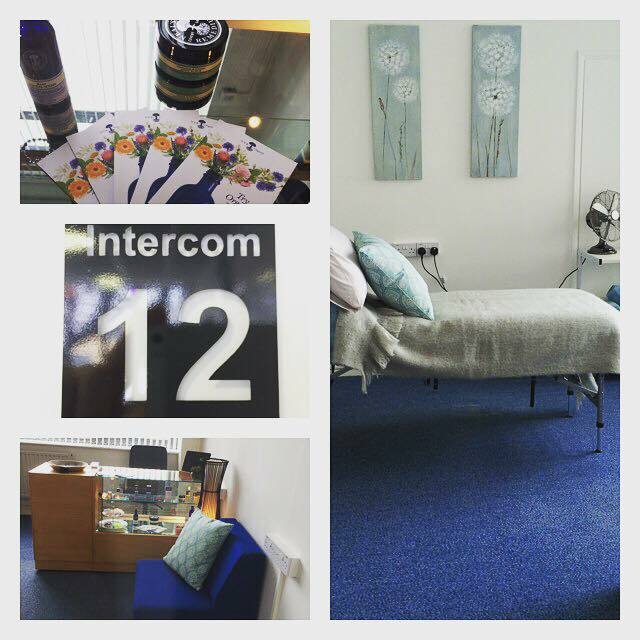 If you would like to book a reflexology treatment here, please feel free to call/text on 0782 344 3239, or use the online booking form available here.